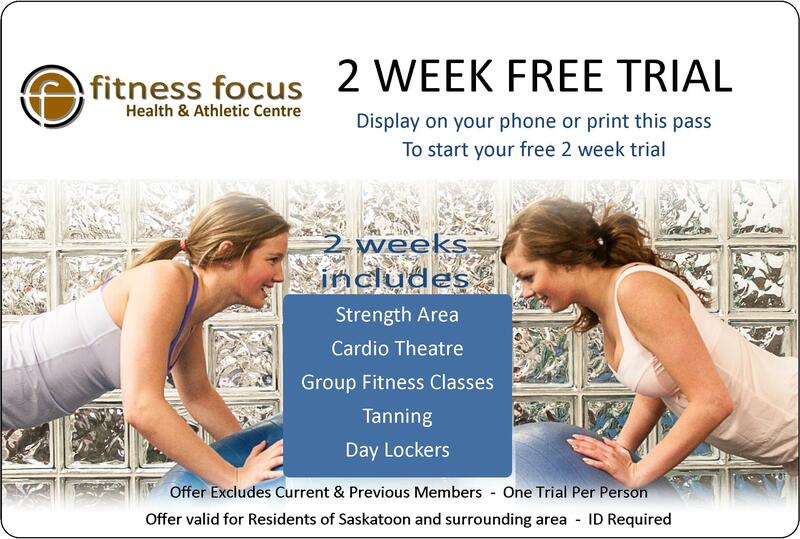 See this article that www.trustedsaskatoon published about Fitness Focus. • Whether you have tried a fitness regimen before or you’re starting at the gym for the very first time, before you choose a fitness centre, you have to start with a goal. Without a goal you’ll have nothing to work towards, making the effort you put in seem like a total waste. Make your goal reasonable, attainable and specific; and make sure you know the route to attaining it. • Once you have made your decision to join, make sure you read your membership agreement form. There are a lot of standard points on a membership form but many disclosures can change from gym to gym. First, pay attention to membership cancellation policies, sometimes these can be very strict which might not be a problem if you plan to be there for a few years. Watch out for unexpected annual fees; these should be explained in your membership. Ask if there is a membership freeze option and the cost of it. This allows you to suspend payments of your membership in the event you can’t use it due to injury or inability to make use of your membership for a short period. A true inspirations to everyone around the gym! We want to say Good Luck to Vince Wawryk, IFBB Pro and Head Trainer at Fitness Focus. Vince has headed off to Greensboro, North Carolina this weekend at the IFBB Muscle Heat Pro. Vince has been competing at Professional level bodybuilding since 2008 and has made us proud and impressed us every year he takes the stage. For more udates on Vince's progress and this weekend's contest contest result keep in touch with Team Wawryk at http://www.facebook.com/teamwawryk and http://www.teamwawryk.com/cgi-bin/YaBB.pl?num=1283822844.